You Save $30.55 from MSRP. Question.What is a medical Flexible Spending Account? Answer. A flexible spending account, or FSA, is one of the best new ways to save and spend when it comes to your medical expenses. An employer offers the FSA plan to their employees, which allows them to deduct a portion of their income, before payroll taxes, to a special account that can be used to cover a variety of medical expenses. Question.What expenses are covered with an FSA? Answer.Expenses that are covered are usually those which a health plan or insurance do not cover, such as deductibles, doctor visit co-pays, or coninsurance. In some flexible spending accounts, other medical expenses beyond health plan coverage, like over-the-counter drugs or dental/vision costs, are covered. Question.How do I use my FSA benefits? Answer.Flexible spending accounts are used by paper claim forms, or by use of a flexible spending account debit card, more frequently known as a Flexcard. Question.Where can I use a Flexcard? Answer.A Flexcard is used in the same fashion as a standard bank-issued debit card, as many of them bear a Visa?or MasterCard?logo on them. Question.How long does a flexible spending account last? Answer.An FSA typically lasts for one year, or until a time when the coverage would end (end of employment, for example). Because of this, it is important to plan ahead for how much should be allocated to the flexible spending account based on medical expense needs. 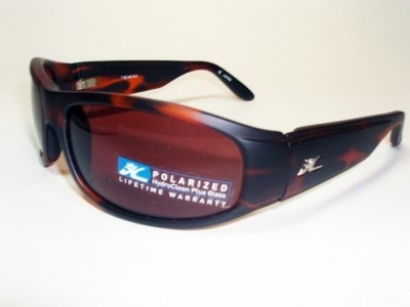 Modern optical lens production is challenging. It takes a modern, sophisticated optical lab to make the process easy. We recently partnered with a lab that has completed a $2 million investment in technology and personnel to provide the impeccable quality and outstanding hassle-free service. Our lab utilizes 75 years of collective experience and has the expertise to produce any RX job. 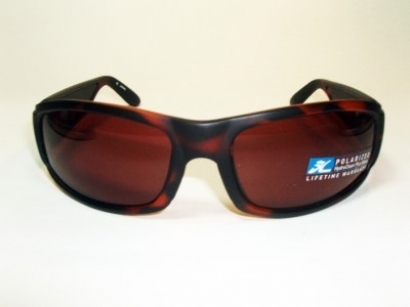 Eye Size - refers to the horizontal width in millimeters of one of the frame's lenses. 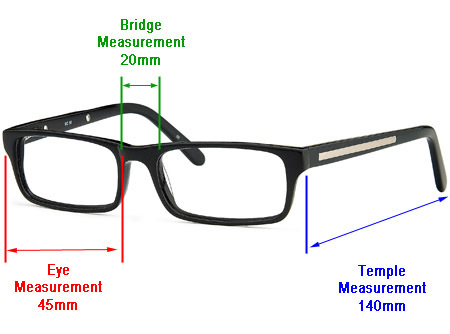 Bridge Size - measurement is the distance in millimeters between the two lenses. It is measured between the two closest points of the two lenses. Temple Size - is measured along the length of the temple, from one end to the other, including the bend. Instock items will ship within 24 hours of the placement of the order. There are no shipments on Saturday,Sunday and Most National Holidays. All orders placed between 12/1/2015 and 1/1/2016 have been extended for returns till 1/9/2016. Time has been extended only. Item must be in original new condition. Orders returned during this period must not arrive any later than 5pm on 1/9/2016. Items received after this date that were delayed as a result of the actions or omissions of third parties, including postal organizations, may be accepted at our discretion. However, we advise that you allow at least 5 working days for returns to reach us. All terms and conditions apply as above.